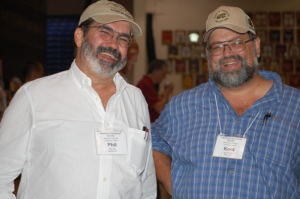 The 7th Annual Audubon Beekeeping School hosted by the Audubon Bee Association will be held on Saturday, March 3, 2012 from 8:00 am till 4:00 pm CT at the Henderson County Extension Office’s Expo & Education Center, 3340 State Rt. 351 E,, Henderson, KY. Registration is $10 per person if prepaid by Feb. 26. Lunch is included. Registration forms are available at the Henderson Extension Office or can be emailed to you by sending an email to stonebetsy@gmail.com.